The deal will also give Hulu exclusive streaming rights to the “Uglydolls” feature film coming from the studio, set to star rapper Pitbull. 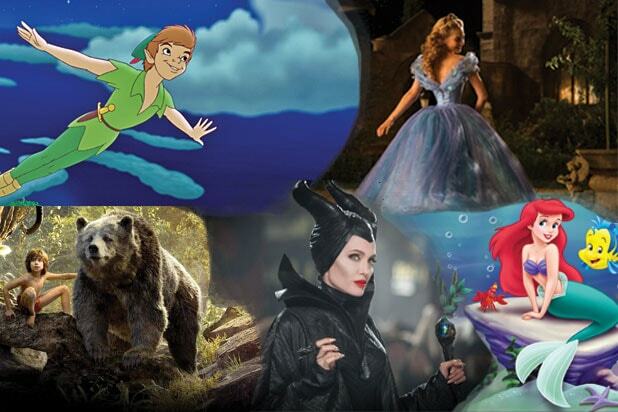 Previously announced film director Robert Rodriguez has relinquished his duties to “Shrek 2” director Kelly Asbury. Rodriguez will remain a writer and producer on the project, expected in theaters in 2019 before it hits Hulu. “Our partners at Hulu fully embraced this opportunity and we felt confidence in their plan to realize the massive potential in what is STX’s first animated property,” said Jada Miranda, executive vice president and head of scripted at STX TV. 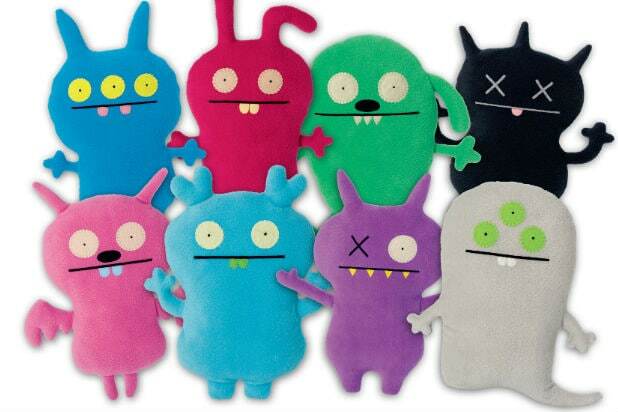 “Uglydolls” marks STXtv’s third scripted production announcement in recent months, following National Geographic’s six-part limited series “Valley of the Boom” from showrunner Matthew Carnahan, and YouTube’s “The Edge of Seventeen,” a spin-off of the STX film from director Kelly Fremon Craig.